Toward the end of the film, there is an almost-confrontation with Valentina (Monica Vitti), who has just been seen kissing Giovanni, and Lidia (Jeanne Moreau), Giovanni’s wife. In a more conventional film the wife would have confronted the other woman. But nothing happens – or at least (and to my relief) they don’t fight over the man. The encounter has some thematic import – much of the film is about lost youth and youthfulness, but it’s more than that (both women, wearing similar little black dresses and soigné coiffures, are both beautiful and ageless). We are presented with two choices: to be rich, beautiful, young, unmarried, and alone at a party (Valentina) or to be rich, beautiful, young, married, but a loner at a party (Lidia). It’s not pretty, and for Antonioni the similarity between the two choices characterizes the futility of love in modern life. Love is inevitable (this is Italian, after all), and in this particular generation, marriage was its only institution. That institution, however, is wracked with the ills of modernity. It seems that everything it brings – wealth, fame, boredom, and a supply of lovers – corrupts. 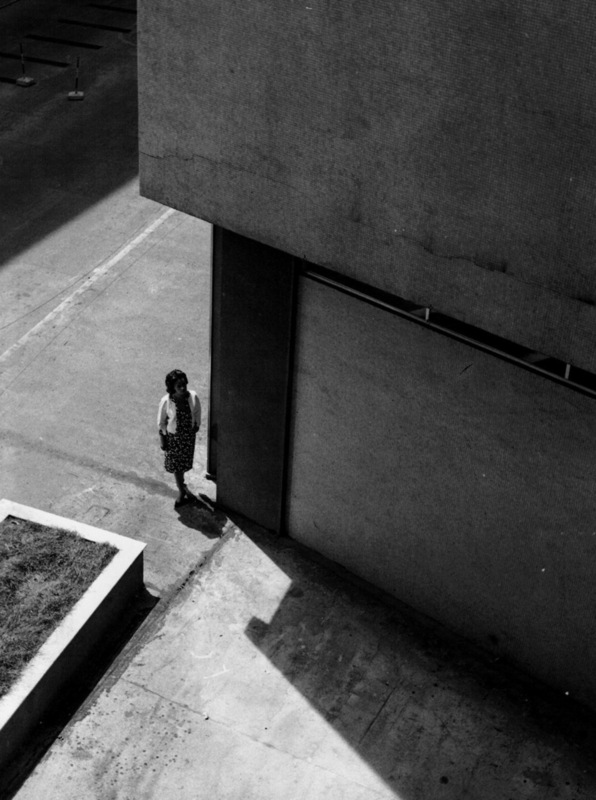 Antonioni frames these and a series of other crises (over the past, death, intellectual integrity) in the course of a long and intractable day. I like this convention very much. A whole day is the capsule of a whole life, with crises and reminders of mortality lurking at chic parties, abandoned lots, disused railroad tracks, hospitals. We are never prepared. La Notte. Dir. Michelangelo Antonioni. Nepi Film et al., 1961. In Italian.